THANK YOU FOR JOINING US! Seattle is an amazing place with a vibrant community of good people and positive energy. We had an amazing time and can’t wait to celebrate life with you again very soon! Come join us for an amazing day of music at Seattle’s beautiful Marymoor Park on Saturday, July 29! 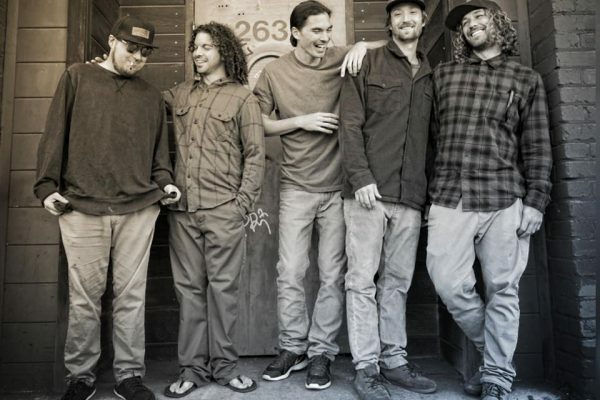 Featuring an incredible and eclectic lineup, Rootfire In The Emerald City will bring together artists from throughout the U.S., Hawaii, and New Zealand to both celebrate and create community around progressive roots, reggae, and dub music. Stay up to date: We are headed to Seattle next week to explore Marymoor Park and will be focusing on ways to add activities that make a day outside better. We will make connections that encourage bicycle riding, and we will also lock in the details for how we can bring the Soccer Garden Party to the event like we did in Cocoa, FL last October. There is a lot to be announced in the coming weeks, so please RSVP and sign up below for artist schedules, ticket giveaways, and take advantage of this week’s early bird savings! All VIP tickets must be picked up at WILL CALL in order to redeem the VIP package. All VIP tickets are 21+. Join us for yoga, 1:15 – 2:00 PM, before the music starts! 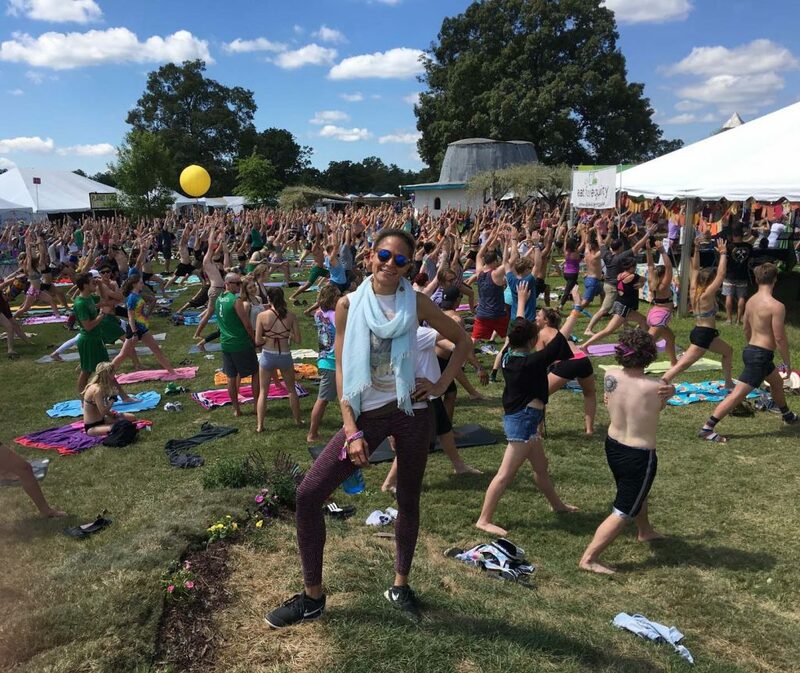 Sunny Trails Yoga establishes space and opportunities at live events for people to dedicate time to their wellness practices. 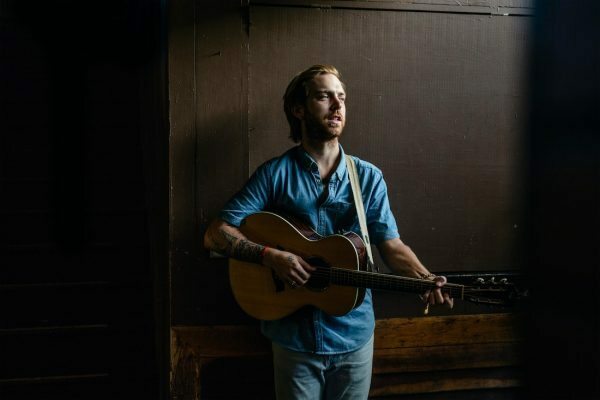 During six years of creating and directing the “Work It Out” umbrella program at Bonnaroo which has featured YogaRoo, The RooRun, Dancercise and Ayurvedic sessions, Sunny Trails has helped turn concerts into opportunities to explore wellness with a backdrop of music and friends. “We as human beings are driven to follow a certain cadence to maintain our own sense of well being. We bend so we don’t break. The purpose of Sunny Trails wellness programs are to show people how good they can feel when they honor their need for self care alone or as part of a community.” –Laura Carter, Founder of Sunny Trails, and producer of Rootfire Yoga. We are thrilled to announce the return of Soccer Garden Party at Rootfire in the Emerald City! SGP will be hosting activities for all ages throughout the day, including 4v4 games, soccer tennis and a skill session for kids hosted by Soccer Garden Party founder and Mill Valley Soccer Club coach, Julien Melendez. 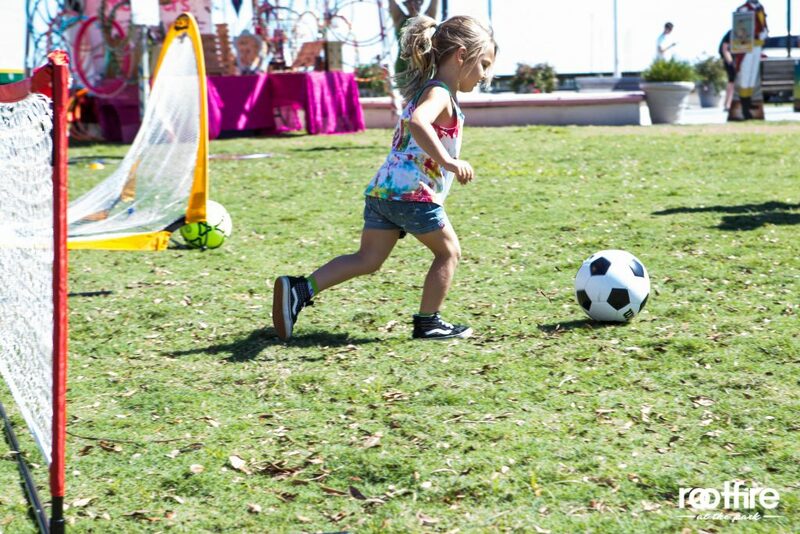 Be sure to also stop by the booth to learn more about Soccer Garden Party and its partnership with America SCORES, a national non-profit dedicated to inspiring at-risk youth to lead healthy lives, be engaged students and have the confidence and character to make a difference in the world. Soccer Garden Party is hosting FREE pick-up soccer at Green Lake Park in collaboration with Rootfire and America SCORES. As always, all ages are welcome, so bring your families and friends to join in on the fun! Please RSVP on Facebook if you would like to participate in the Kick-Off! 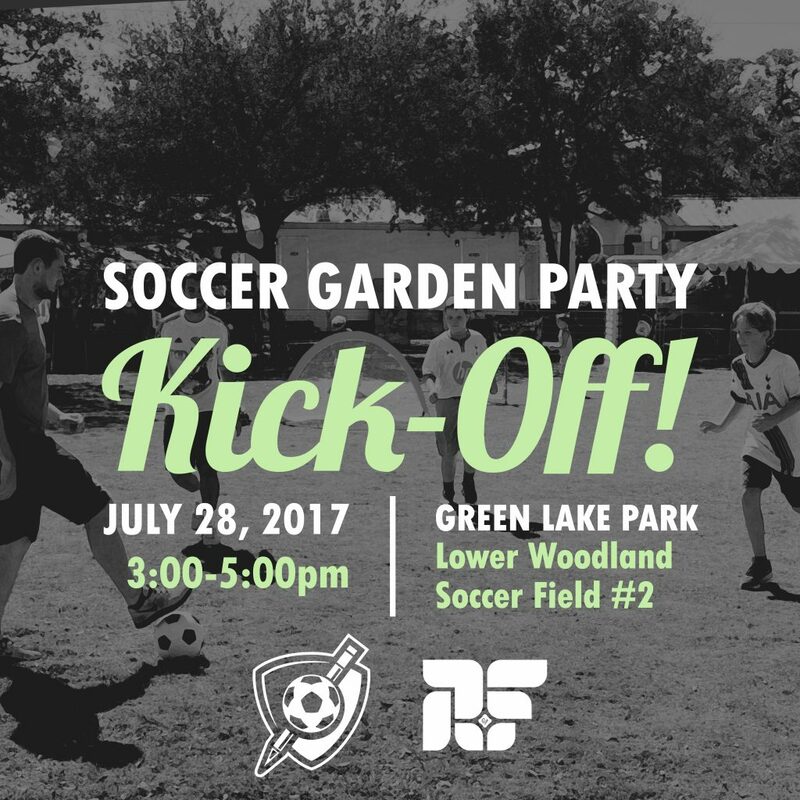 and don’t forget to purchase your Rootfire in the Emerald City tickets so you can get in on the Soccer Garden Party action on July 29. We look forward to seeing you all out on the pitch! Nothing is cooler than self-powering your own musical entertainment. 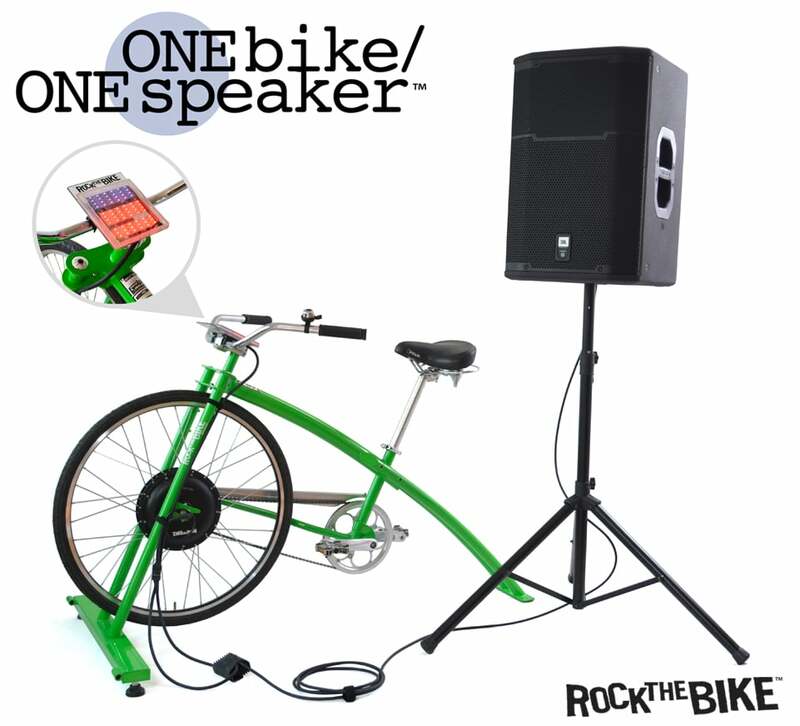 That is exactly what the crew over at Rock The Bike brings to reality for concert goers, music lovers, and anyone else looking to power up a PA using human energy and the science of cycle generated power. 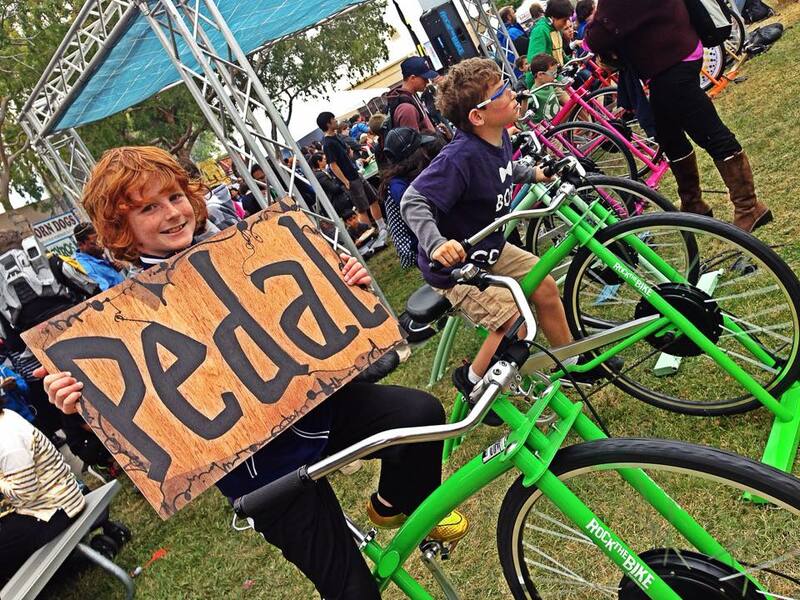 Formed in Berkeley, CA in 2005, Rock The Bike is the brainchild of Paul Freedman, a.k.a. Fossil Fool. 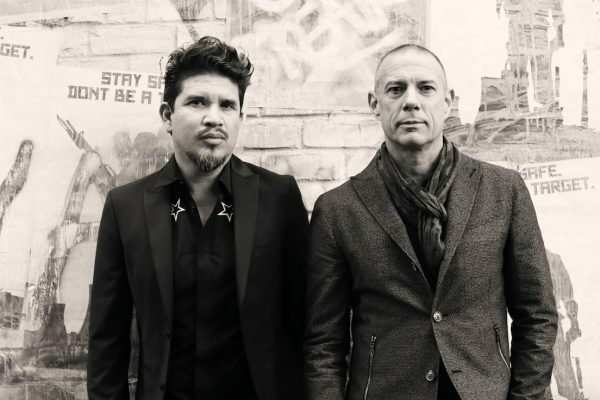 Collaboration and community are underlying values at RTB, and their connection to the extended network of musicians in the Bay Area has helped make pedal powered music available to performers looking for the greenest ways to present their music to new audiences. 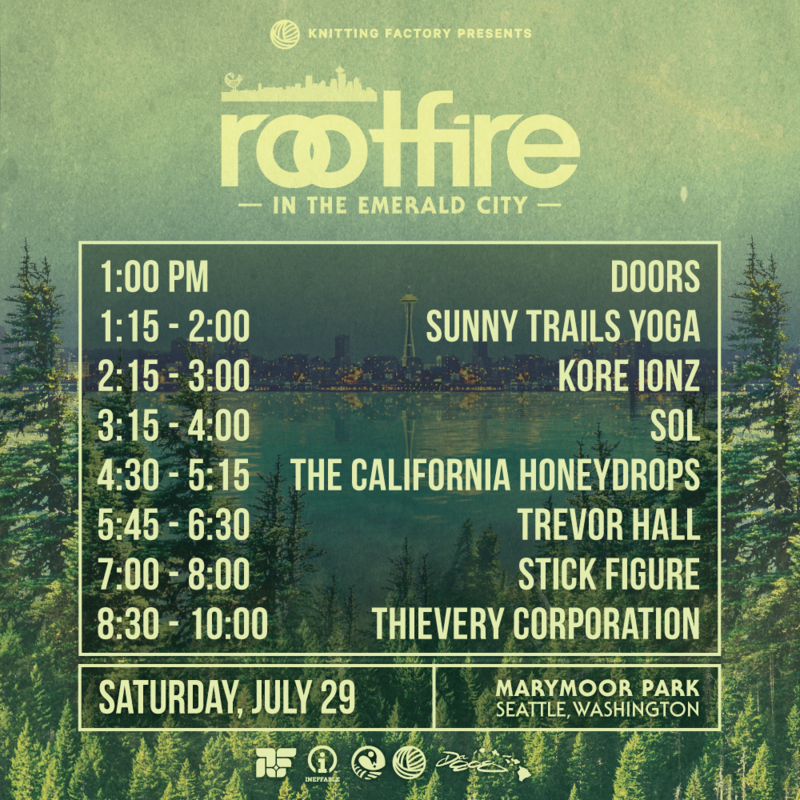 Rootfire is pleased to announce that artist Justin Ancheta & Soul Graffiti will be performing pedal powered sets between acts at Rootfire In The Emerald City, Saturday, July 29th in Seattle. 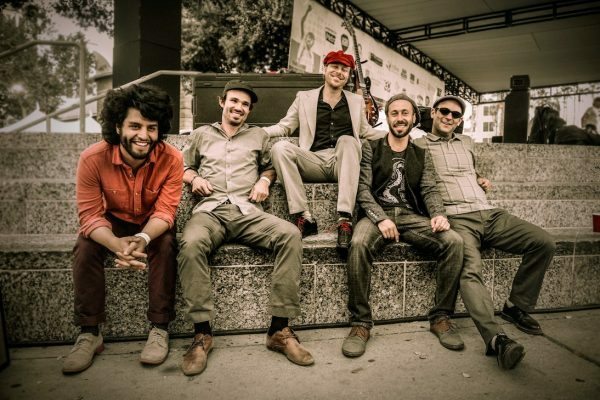 Ancheta has been making waves internationally with his eclectic brand of reggae influenced funk and jazz. 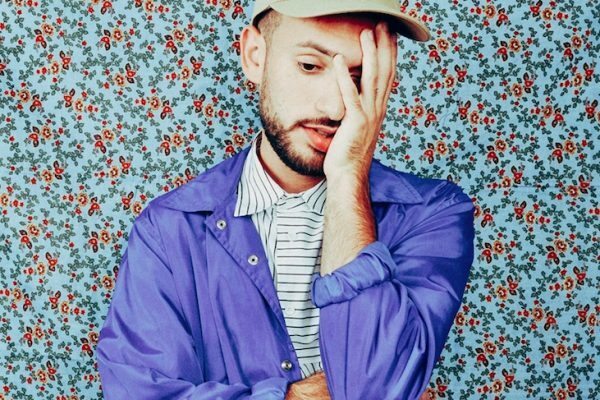 Touring the United States and Europe via bicycle and train, Ancheta backs up the conscious message of his music by taking direct action to improve the global music community. 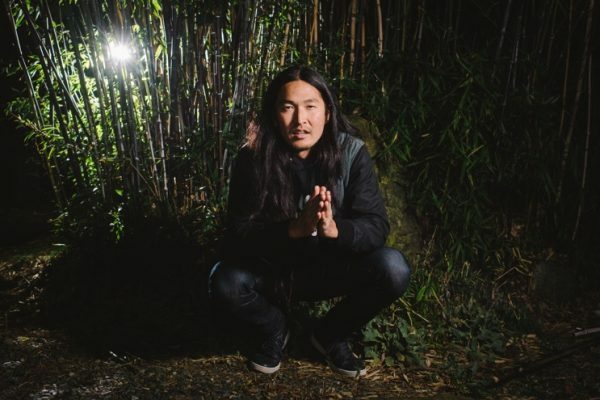 The Justin Ancheta Band has played across the world from Oahu’s Hawaii Spirit Festival, to MannaFest in Grass Valley, to Barcelona’s debut Bicycle Music Festival, performing with The Wailers, Joan Baez, Creedence Clearwater Survival, and Charles Neville.